Get a front seat to the the biggest one-day sale in Malaysia! This Spotlight is sponsored by Lazada. 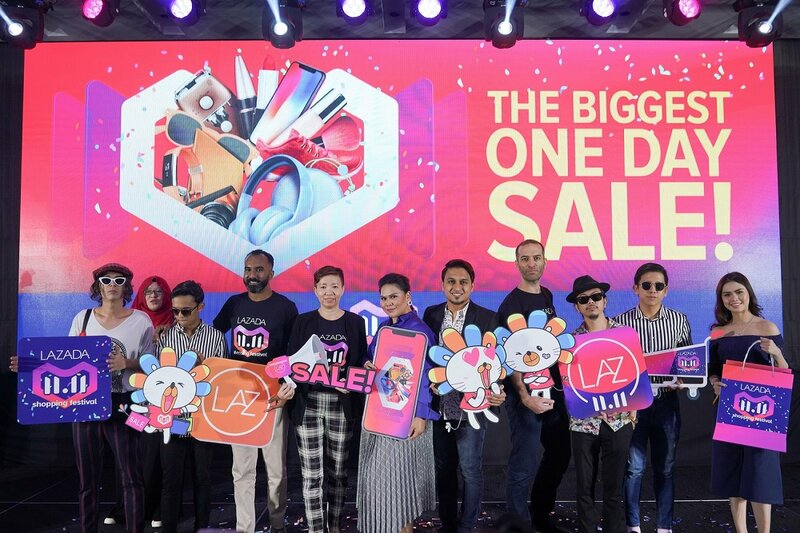 Every year, Malaysians look forward to the biggest one day sale on 11.11, and no one does it better than Lazada! The live broadcast countdown concert and variety show will feature a host of singers and actors, including the super popular k-pop group KARD! 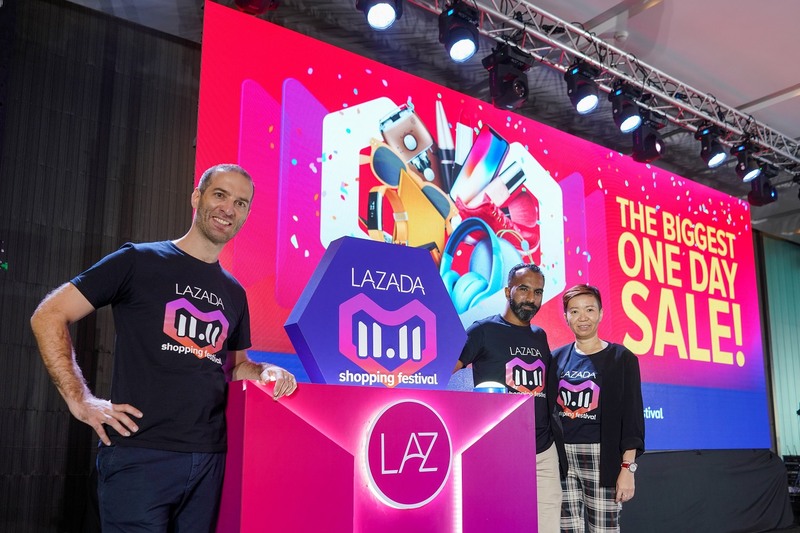 The event ushers in Lazada’s largest one-day shopping festival on 11 November. 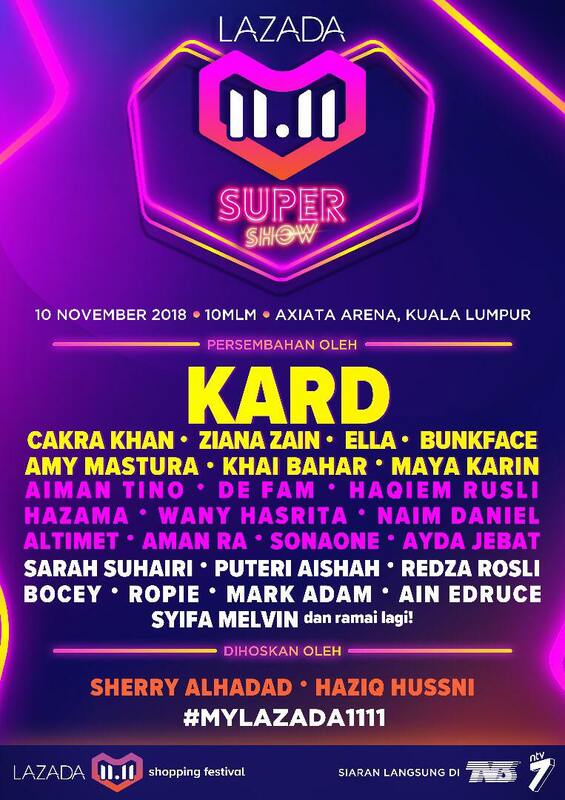 KARD is set to perform live during the Lazada 11.11 Super Show! Bargain hunters and fun seekers will absolutely LOVE this new, exciting shopping experience. You can also catch all the action LIVE on the Lazada app, TV3, NTV7, and Tonton. (From left to right) Christophe Lejeune, Chief Executive Officer, Lazada Malaysia; Andrew Gnananantham, Chief Marketing Officer, Lazada Malaysia; Sherry Tan, Chief Business Officer, Lazada Malaysia officiating the 24-hour online shopping extravaganza. (From left to right) Sam (Bunkface); Nini Yusof; Aiman Tino; Andrew Gnananantham, Chief Marketing Officer, Lazada Malaysia; Sherry Tan, Chief Business Officer, Lazada Malaysia; Sherry Alhadad, Haziq Hussni, Christophe Lejeune, Chief Executive Officer, Lazada Malaysia; Paan (Bunkface), Youk (Bunkface), Bella Astillah at the launch of Lazada’s biggest shopping event of the year. 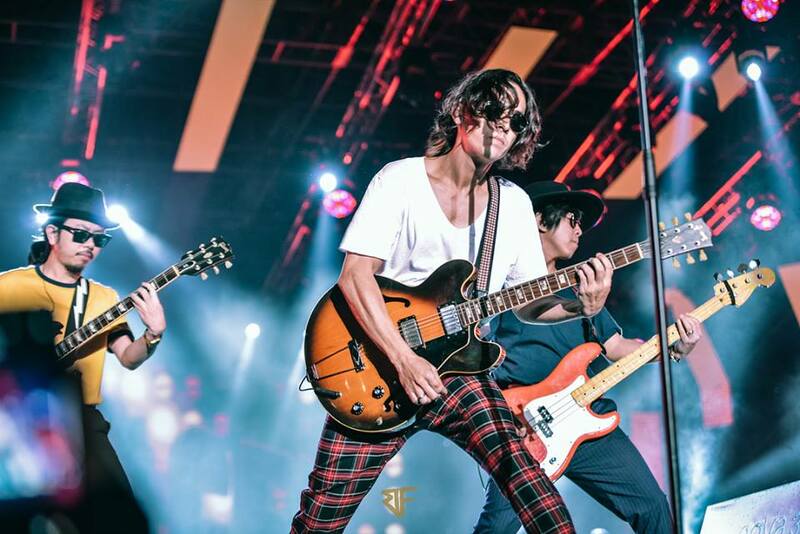 Performing live and making special appearances during the Lazada 11.11 Super Show are Aiman Tino, Haqiem Rusli, Ayda Jebat, Wany Hasrita, Ella, Ziana Zain, Bunkface, and other Malaysian and international superstars. The arena audience and viewers tuning in on 10 November will also be able to receive video calls from their favourite artistes and stand a chance to win amazing prizes! Exclusive prizes from L'Oreal Paris, Carlo Rino, Philips, Lactogrow, Sunsilk, Drypers, and Xiaomi! Tune in to Ayda Jebat. We're giving away 25 PAIRS of tickets, the contest runs until 8 November. Good luck! As you gear up for the biggest sale of the year, don’t wait until 11.11 to add items to your cart! From 1 November 2018, you can start previewing 11.11 prices and adding these items to your cart, so you can check out quickly and conveniently on sale day. If you're a night owl, take advantage of the lowest prices of the year from over 50 brands on 11 November from midnight to 2am. For early birds, enjoy Flash Vouchers beginning 8am for a limited time only. Play your way to even more deals with the all-new Wonderland feature on the Lazada app! 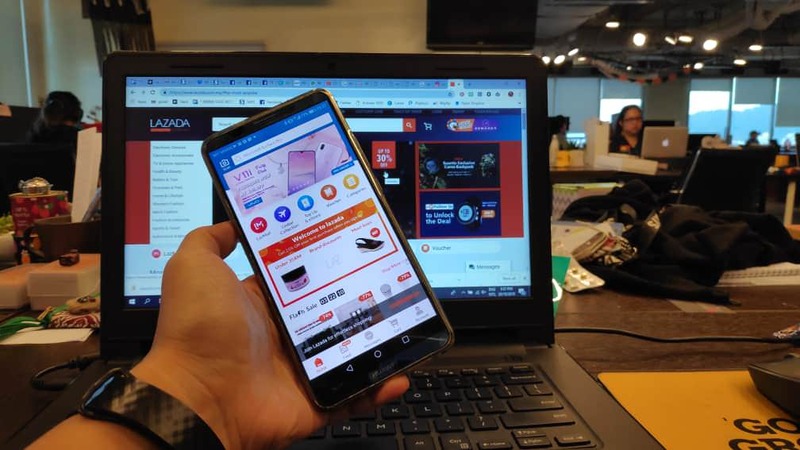 From 1 to 10 November, Lazada app users will have 20 chances to open treasure boxes of top brand and seller vouchers. Taking place each day at 11am and 5pm, tap the Wonderland banner on the Lazada app home page. You will be taken to Wonderland where you will see all participating stores. Tap on a store to unearth the treasure box within. What are you waiting for? Win tickets to the Lazada 11.11 Super Show now! Selepas Usher, Yuna Nyatakan Hasrat Untuk Berkolaborasi Dengan BTS Tahun Depan. On Tak On? "With the EP, it was centred around the song called 'The Light', which was originally kind of like a suicide note." 'Oh My', the boys were too 'Beautiful' and they made us 'Clap' so much! The K-pop group apparently did not ask for artist Fahmi Reza's permission. We 'Never' wanted it to end! A new character brings new adventures! Save the planet, give back to the community, and enjoy tasty food all at the same time! Time to stock up on your favourite makeup brands! Simple and contemporary pieces for the modern woman! There'll be discounts up to 90% at IPC and MyTOWN Shopping Centre!